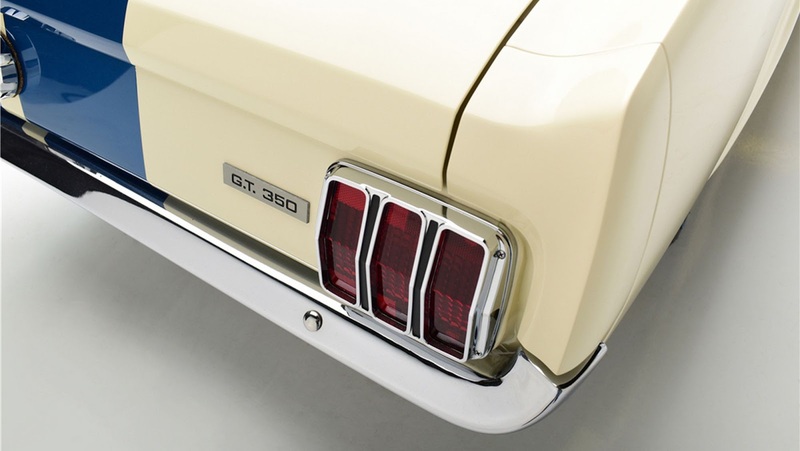 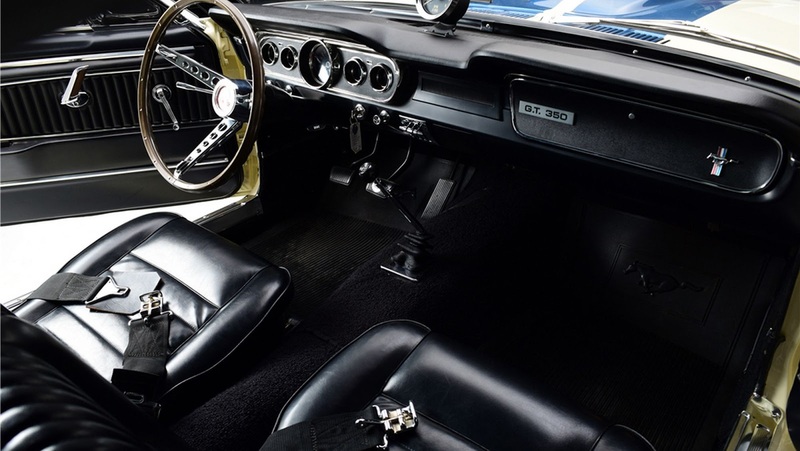 Barrett-Jackson will auction off the first 1966 Shelby GT350 prototype ever built during its Scottsdale event in mid-January. 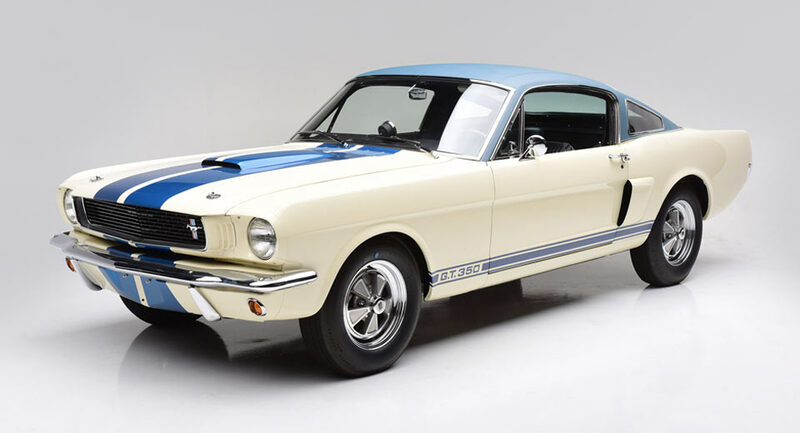 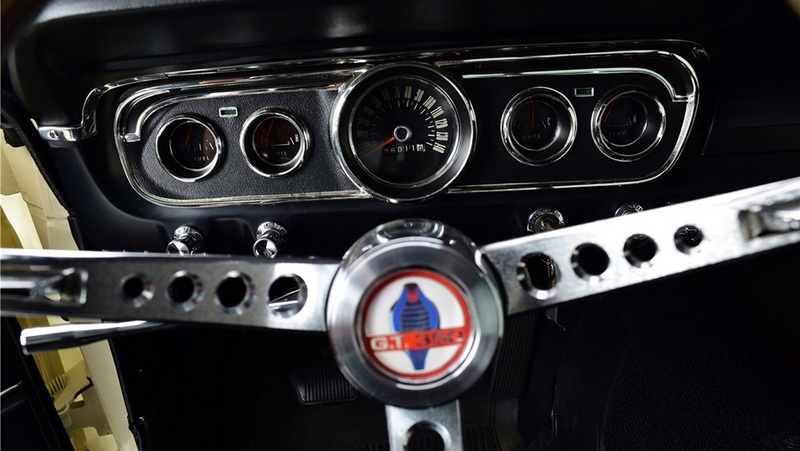 The auction house says that the pony car is in excellent condition and includes a numbers-matching V8 and 4-speed manual transmission. 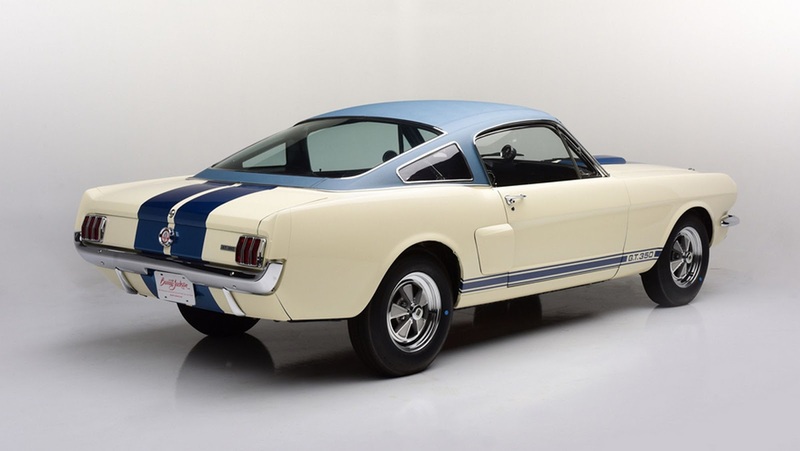 When the vehicle’s prototype duties were completed, a Ford dealership in California used the Mustang for demonstration purposes. 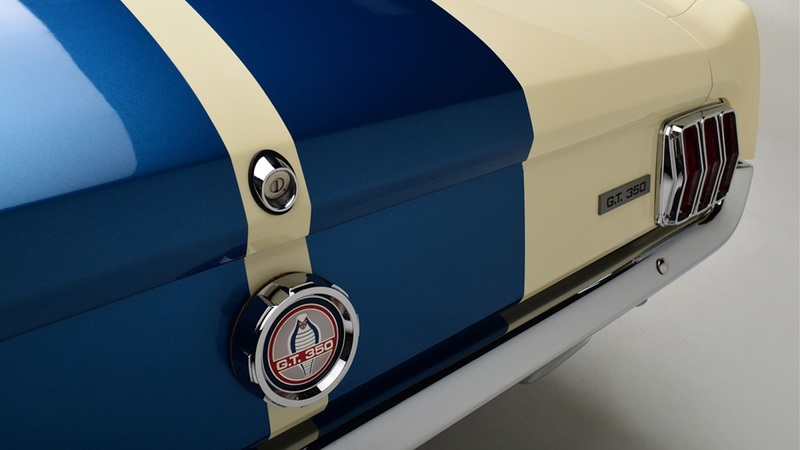 In the ensuing decades, it passed through the hands of numerous owners and underwent a full restoration in 2011, ultimately being displayed at the Pebble Beach Concours d’Elegance in 2015. 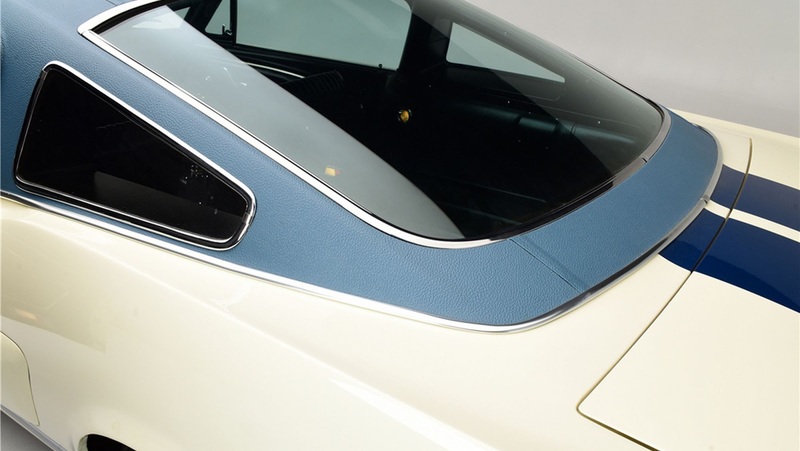 A unique feature of the GT350 is its blue vinyl roof. 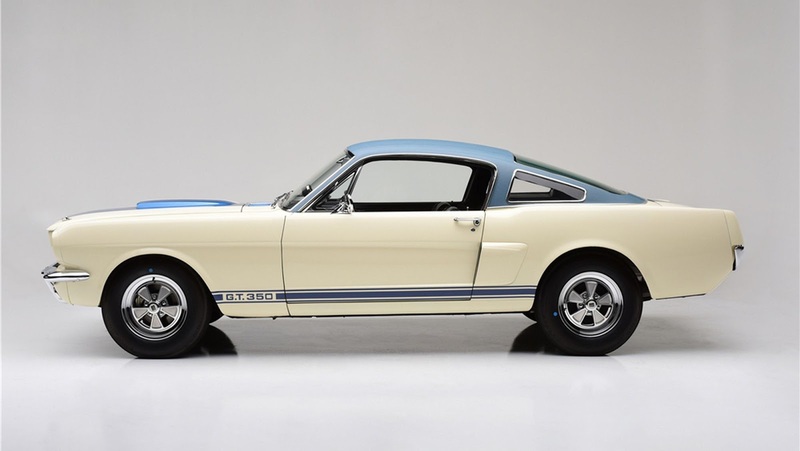 Neither Ford or Shelby ever offered a vinyl roof on the car, but used this prototype as an experiment to decide whether or not to offer it as an option.